Biodiversity has gained huge importance as a fundamental concept for environmental conservation, yet the physical support of biodiversity (e. g., soils, landforms and geological units, recognized as geodiversity) remains little observed within the scientific community. 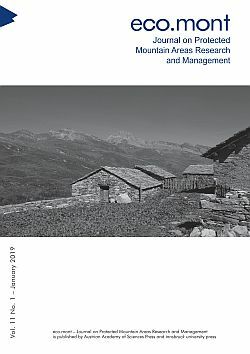 At the same time, advances in effective biodiversity conservation in critical hotspots, as in Central Chile, are limited due to the lack of public lands, direct impacts on biodiversity like urban sprawl and wildfires, and the weakness of governance approaches for effective conservation planning. Here we discuss possibilities for improving bio(geo)cultural conservation in Mediterranean Central Chile through a landscape approach.